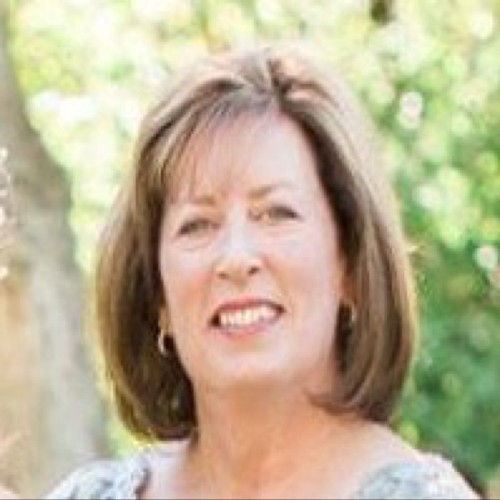 At Invision Sally Jobe, we believe early detection is the key to breast cancer prevention. “Doing a mammogram every year results in mortality reduction of about 40 percent. Whereas doing it every other year, starting later in life, reduces that mortality reduction to 23 percent,” says Lora Barke, DO, Medical Director of Invision Sally Jobe Breast Centers and Section Head of Radiology Imaging Associates Breast Imaging Radiologists, in a recent interview responding to mammogram guidelines released by American College of Physicians (ACP). 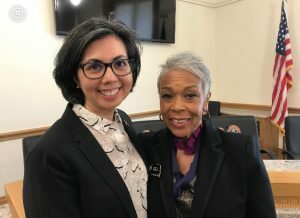 On Tuesday April 9, 2019, Dr. Barke testified at the Colorado State Capitol in support of HB19-1301 – Health Insurance for Breast Imaging, a measure to provide funding for preventive breast cancer screening, screenings that she, and many other professionals (including the American Cancer Society) see as valuable to early detection. Current Colorado law requires health care coverage for one breast cancer screening study with mammography per year. 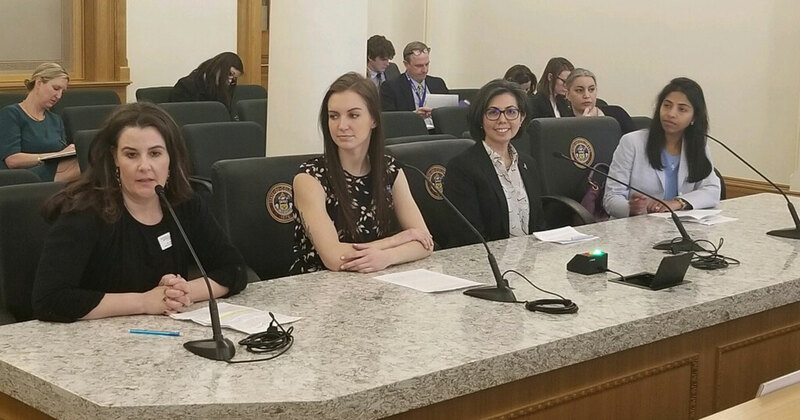 CO HB 1301 requires health care coverage for breast cancer screening and subsequent breast imaging using the appropriate method for the individual, as determined by the individual’s health care provider, and within the appropriate use guidelines as determined by the American College of Radiology. HB19-1301 is sponsored by CO Representative Dafna Michaelson Jenet, CO Representative Janet Buckner and Senator Angela Williams. This bill ensures more preventive and treatment resources for uninsured and under-insured patients.